The crankshaft position sensor is used to measure the speed the crankshaft is turning. It is then sent to the cars computer and is used to adjust fuel injection timing and spark timing. It is also compared to the camshaft sensor to make sure the engine is in time. The sensor is very important in terms of your engines efficiency as it plays an important role in keeping your engine in time. 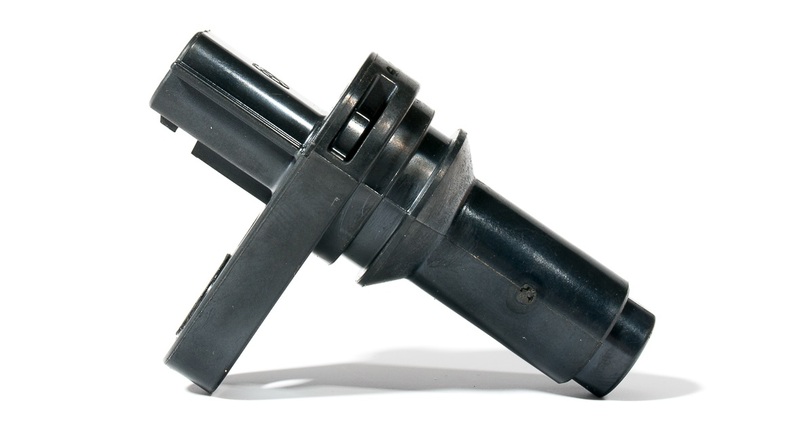 A damaged crankshaft position sensor could be a serious issue with your car. 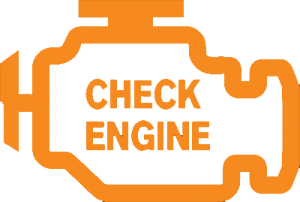 If your run in to this fault code, it is likely that the check engine light will be on, or it may turn on if you experience these symptoms. 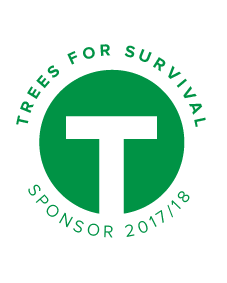 In most cases it is recommended that the car is not driven until it is repaired to prevent excess damage or dangerous driving conditions such as random stalling. 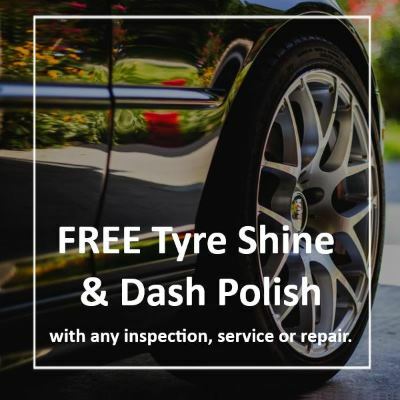 It is also possible that you’re car may not even start or run poorly and die with this fault code leaving you stranded in an undesirable or unsafe situation. P0335 is a OBD-II generic diagnostic trouble code indicating a problem with the crankshaft position sensor or in the crankshaft position sensor circuit. Magnet Problems: Crankshaft position sensors often use magnet fields to find the speed the crankshaft is turning. If these fail or break it will mean the crankshaft sensor will not work. Open or short in the wiring: A short or open circuit in the wiring will cause the crankshaft sensor to not work. 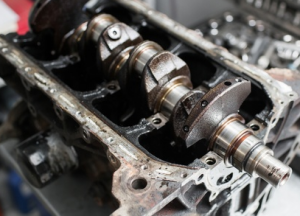 Broken Cambelt belt or chain: A broken cambelt or chain could mean the different parts of the engine are not in time, an could lead to serious engine damage. This would also mean the crankshaft sensor may not be working properly. If your crankshaft position sensor is damaged you may notice any of these systems. A damaged crankshaft sensor may send back incorrect data about the engine’s timing and cylinder positions. The engine will then try to use the incorrect data to keep in time and control fuel injection and spark time, and the engine may not be able to keep itself in time. This means the car is not likely to run very smoothly with a damaged crankshaft position sensor. Another reasonably common issue with a failing crank shaft position or crank angle sensors is that they can sometimes stop working or start working intermittently when they get hot. When the engine cools down again they will sometimes start working normally. 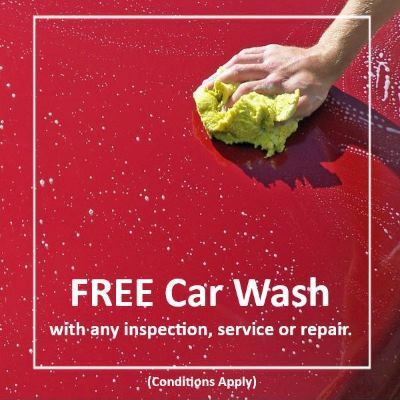 Without seeing your car, it is very hard for our technicians to correctly diagnose your car. At Grimmer Motors, we provide a variety of diagnostic services. When you bring your car into Grimmer Motors we will try always try to be absolutely certain of the problem with you’re car before we start replacing parts. 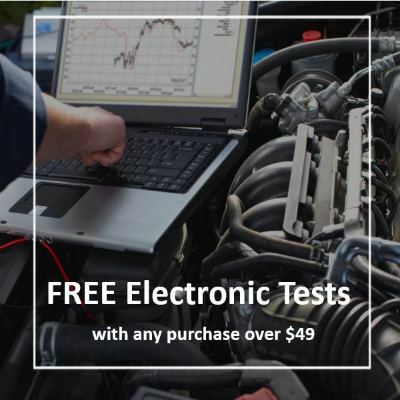 This means we will use our Live Data scan tools, Oscilloscopes, Ohmmeters and visual inspections, to accurately diagnose and repair you’re car.